Adelaide Central Market’s newest cafe and patisserie, Maison Clement, has finally launched its Friday night menu, available from 4-8:30pm. 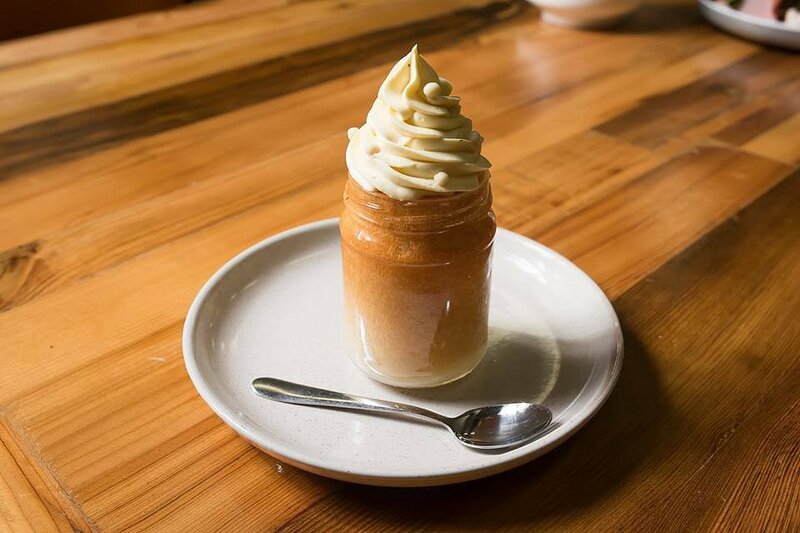 After opening their doors and their hearts to market patrons last month, Chef and owner Clement Labaere and his wife Rosie have refined their menu to offer customers an entirely new experience. From gourmet small goods to indulgent desserts, this menu is sure to tickle your tastebuds! 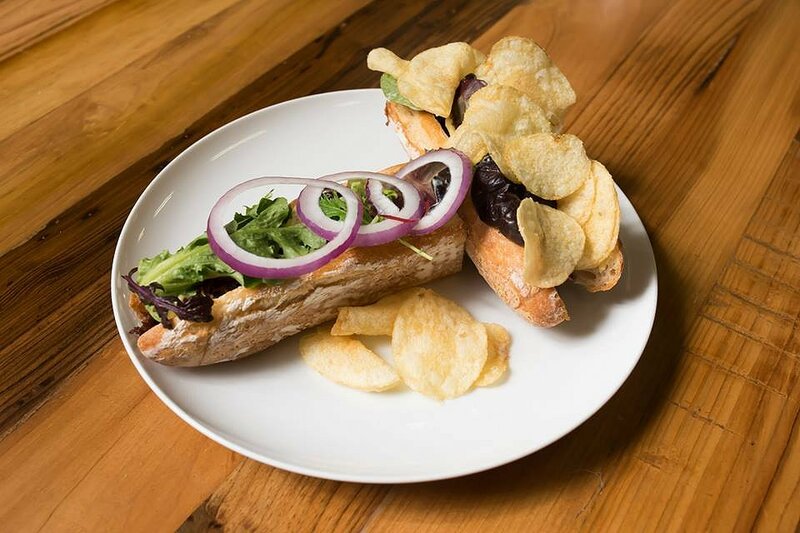 Transforming the humble baguette into a gourmet flavour fusion, this satiating sandwich enveloped a moreish combination of tender beef cheek, mustard mayonnaise and salad. Braised in beer and spices, the beef embodied a complexity of flavour well balanced by the subtle bite of mayonnaise. With a garnish of crispy potato chips for added texture, this dish was a sophisticated take on a French classic. 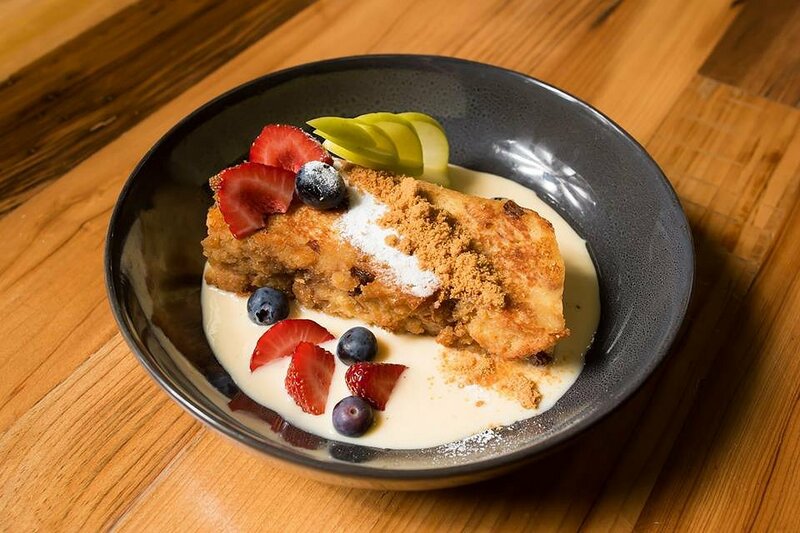 Rum soaked bread and butter pudding, laden with notes of cinnamon and sultanas, made for a simply divine dessert. Bathed in luscious homemade crème anglaise, and served with fresh seasonal fruits, this dish was a beautiful balance of textural and flavourful bliss. 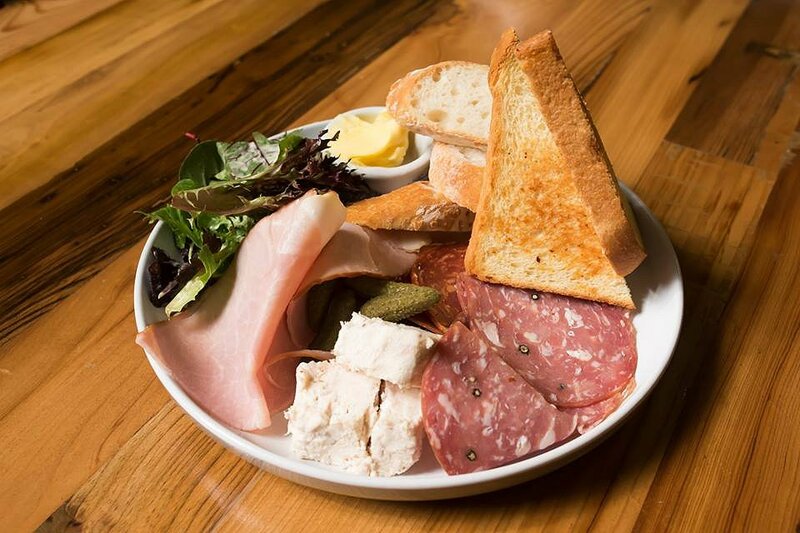 This selection of local small goods served with lightly toasted homemade bread and mini pickled cucumbers would be a great option for a share plate or entrée. From the mildly spiced salami to the velvety house made chicken rillettes, these elements were just as tasty on their own as they were in combination. Fresh and delicious, this protein packed salad is sure to satisfy the greatest of hungers. 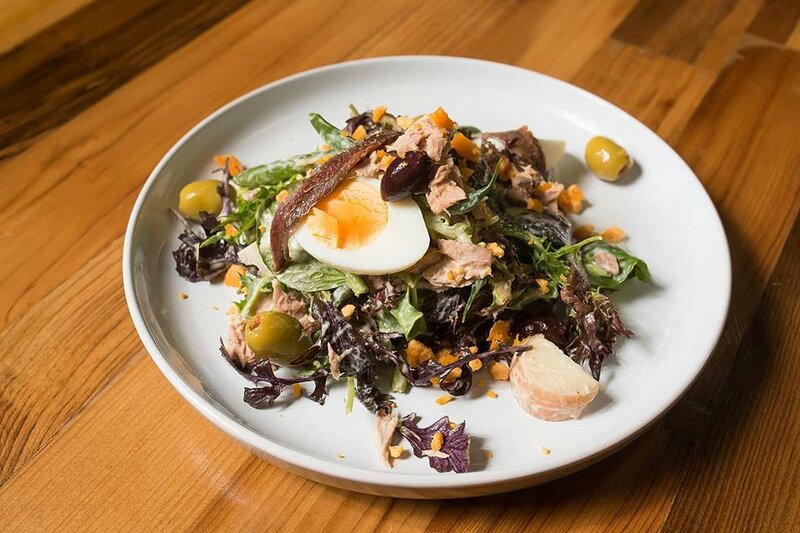 Served atop a bed of leafy greens and dressed with mayonnaise, this mix of tuna, anchovies, olives and hard-boiled egg was simply delectable. Light but certainly not meagre, this typically French dish was another winner. Unlike Clement’s made-to-order desserts, these pre-made beauties were some of a vast selection of other intricately crafted patisseries. 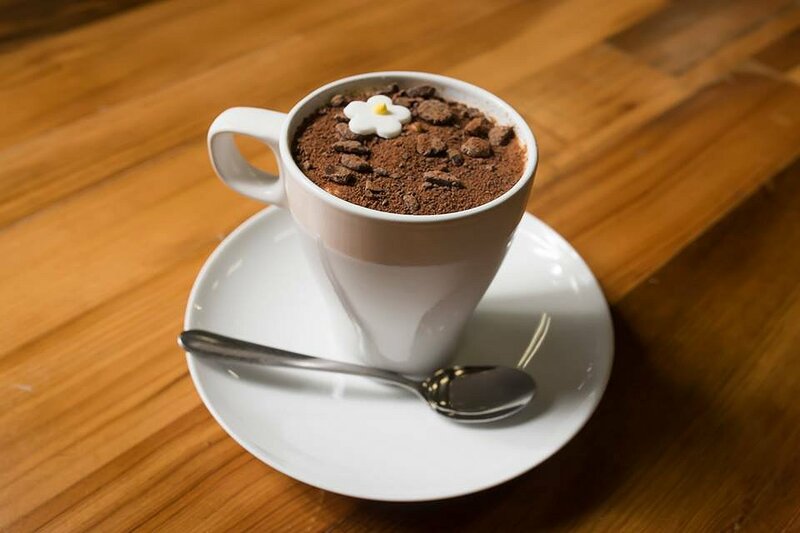 Served in a mug, this classic Italian delicacy was comprised of rich layers of rum soaked biscuit, espresso, and creamy mascarpone. Garnished with an icing flower, this dish was just as cute as it was scrumptious. Another of Clement’s pre-made delicacies, this smooth vanilla mascarpone on rum drenched sponge was a heavenly pairing. A garnish of white chocolate balls added a crunchy texture which perfectly contrasted the smoothness of the other elements. While these dishes were merely a sample of Maison Clement’s expertly crafted French cuisine, they were nothing short of delightful. A great way to wind down after a busy week, their new Friday night menu is sure to kick-start your weekend in the best way possible.